There are photos and videos of various performers in all kinds of acts of perversion. Some of them are even dressed in animal costumes. I don't know who did it, but I have a couple of suspects. A lot of it looks like it was transferred from VHS tapes. There are folders within folders within folders... This is the work of some very twisted individual. Interesting. Is this a work computer? When did you discover this material? Does it appeal to individuals of all sexual orientations? 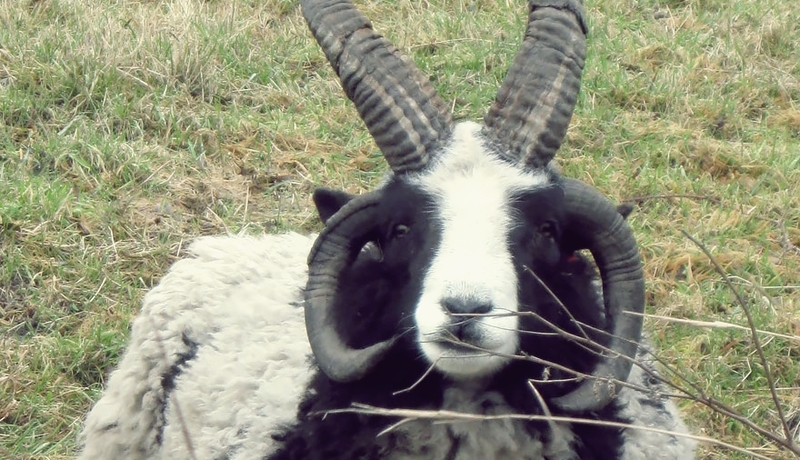 Did you know...that it's possible...to breed the combined offspring of a goat and a sheep? It's okay; your girlfriend doesn't post here. You can be honest with us. you mean his "girlfriend" folder? Maybe somebody was just paying a good deed forward? I say never look a gift horse in the mouth. And if that gift horse is really a guy in a horse costume, fully errect, don't look him in the eyes, either. Last edited by myosis : 11-05-2018 at 10:56 PM.